In its picturesque beachside setting, Al Khaima is the perfect spot to enjoy warm Arabic hospitality and the traditional flavours of Middle East cuisine or simply to enjoy a shisha. Diners at Al Khaima have a treat in store. A beautiful setting, delicious cuisine and a joyous atmosphere. The perfect Middle Eastern evening. 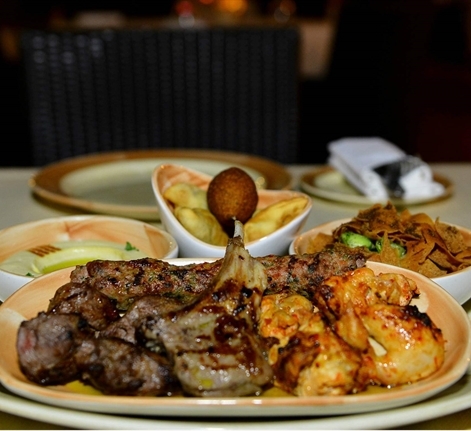 Arabic Cuisine At Its Very Best In its picturesque beachside setting, Al Khaima is the perfect spot to enjoy warm Arabic hospitality and the traditional flavours of Middle East cuisine or simply to enjoy a shisha. Souq Night Capturing the vibrant spirit of traditional Arabian markets, Al Khaima invites visitors and residents of Dubai to experience the best of warm Arabic hospitality at the weekly Souk Night. Nestled in the enchanting gardens of Le Royal Meridien Beach Resort & Spa and set in an idyllic beachfront venue. On offer is a feast with delicious cold and hot mezzeh, as well as a live BBQ counter with a wide selection of succulent meats. 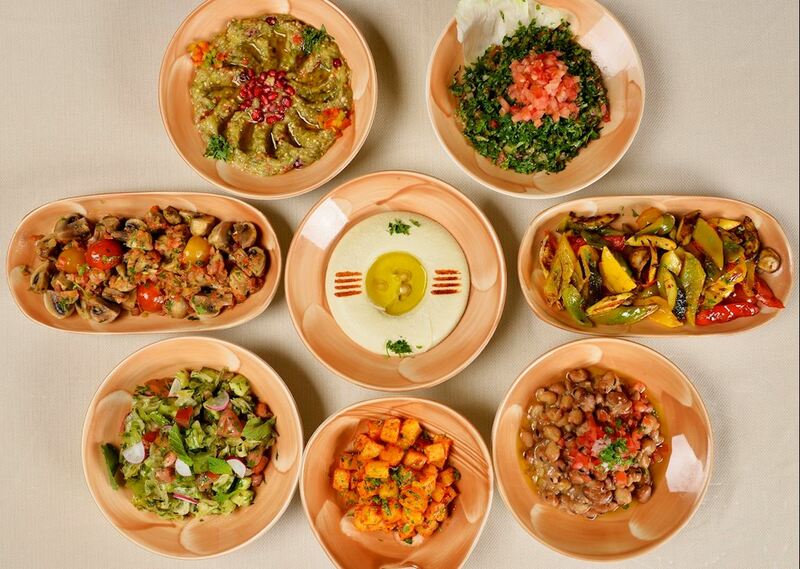 In addition, a live Shawarma station with classic Lamb Ouzi is sure to tempt adults and kids alike. A folksy Tanoura dancer, sensational belly dancer and live duo band will put on a series of performances throughout the evening to keep you entertained.